The U.S. is in the midst of a drug crisis. Opioid abuse has swept the nation and is at an all-time high. OxyContin, America’s best-selling prescription pain reliever — and one of the most abused — has found its way into high schools. Additionally, though rates have not necessarily increased, many high schoolers still abuse prescription drugs such as Adderall and Vicodin. 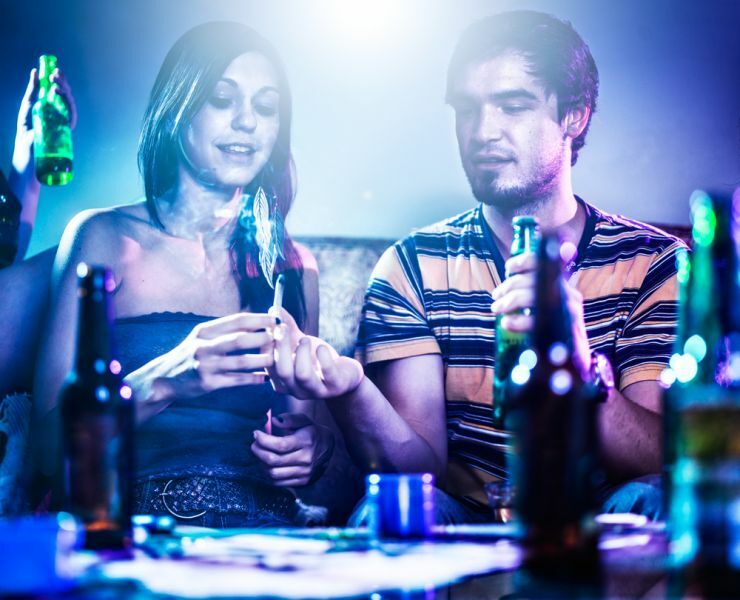 People are most likely to begin abusing drugs during adolescence and young adulthood. By senior year, 70 percent of high schoolers have tried alcohol, 50 percent have tried an illegal drug, 40 percent have smoked a cigarette and approximately 20 percent will have used a prescription drug for a non-medical purpose, according to the National Institute on Drug Abuse. Not only does this hurt high schoolers in the short term by unnecessarily altering their body physiology and taking time away from academics or sports, it can affect them in the long term by stunting their developing brains. So what drugs do high schoolers abuse most? Using data from the NIH, the analysts at HealthGrove found out. OxyContin is an opioid pain medication that has a high risk for addiction and dependence. Some even argue that Purdue Pharmaceuticals, the producer of OxyContin, started America’s opioid epidemic. Initially created for use in cannabinoid research, synthetic cannabinoids have hit the streets and are referred to as “synthetic marijuana,” for the plant from which the psychoactive substance is derived. Though often marketed as safe, legal alternatives to marijuana, these synthetic derivatives may affect the brain more powerfully due to increased potency.